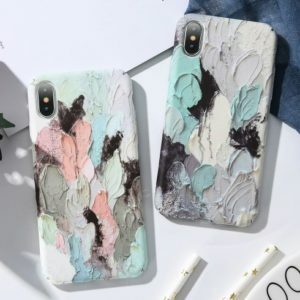 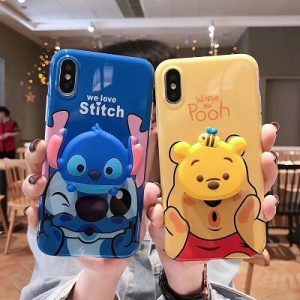 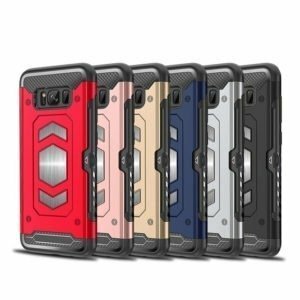 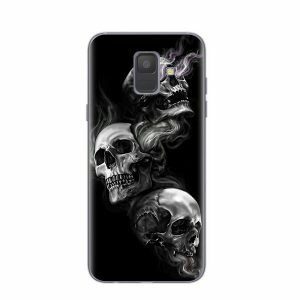 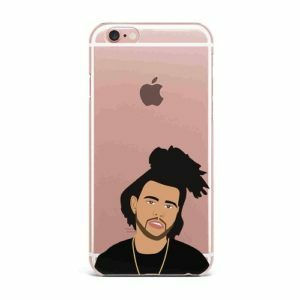 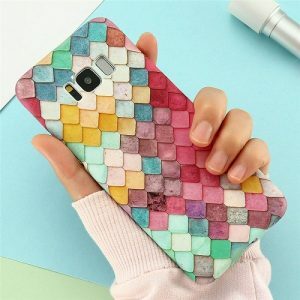 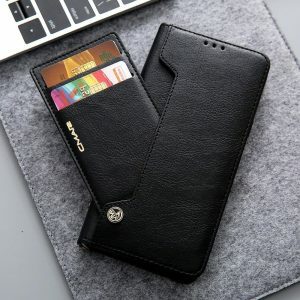 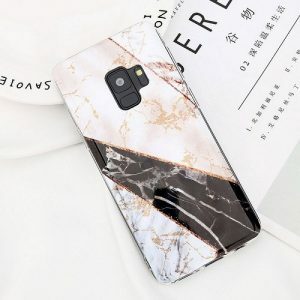 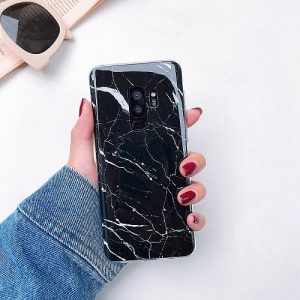 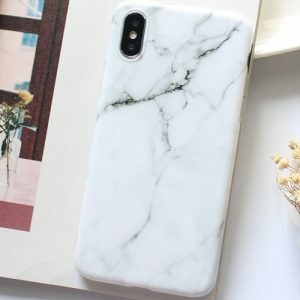 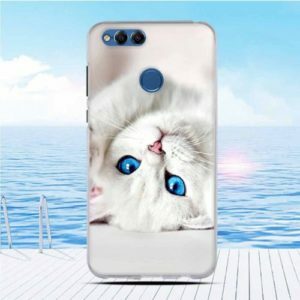 Need a new cell phone case for your Samsung Galaxy A8 Plus? 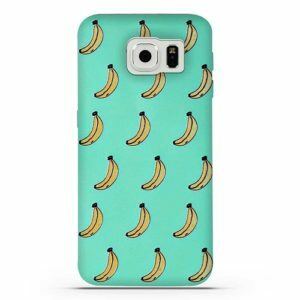 Our exclusive mobile phone cases for your Samsung Galaxy will keep you stylish! 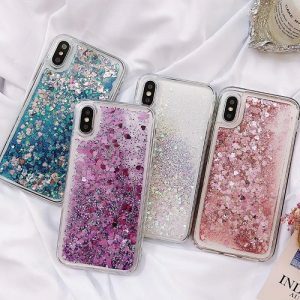 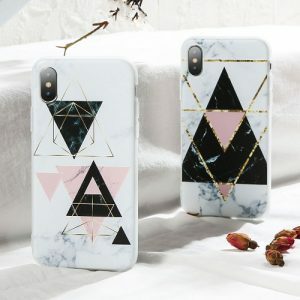 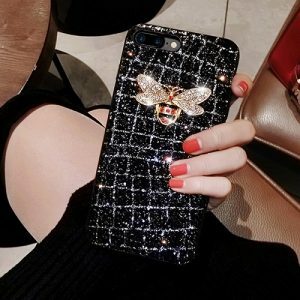 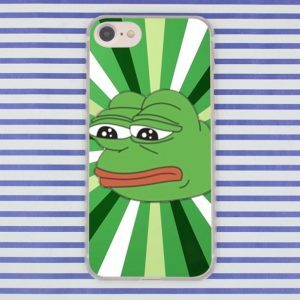 Check out our beautiful glitter cases, diamond, luminous cases, leather, covers, marble, and more.